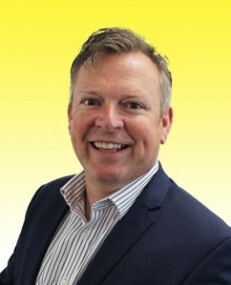 Will Elgeti is based in our Southampton office. Will returned to Vail Williams after 2 years at Hughes Ellard following the merger that took place in June 2018. 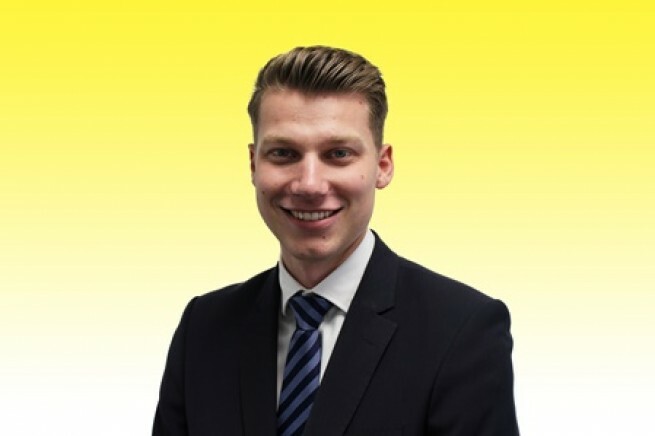 Will has been a commercial property surveyor since he left University of Portsmouth in 2013. 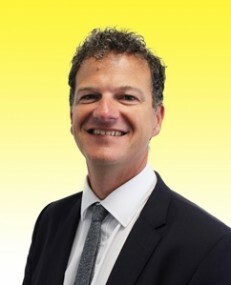 His best accolade as a member of the Vail Williams firm was his disposal of Roman House in Totton for £1.57 million to Dandara Ltd.
Will prides himself on his professionalism and expert local knowledge. 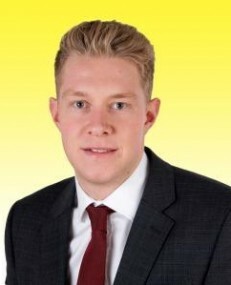 He is also a key member of the young professional’s property network. Hobbies / Interests: Will is an avid footballer having played football in America in between spells at Vail Williams, he continues to play weekly and enjoys watching his beloved Tottenham Hotspur.